Follow the latest Black Friday news, videos, and analysis from ABC News. Your shopping guide on what to buy the guys in your life this year, from fashion to health. 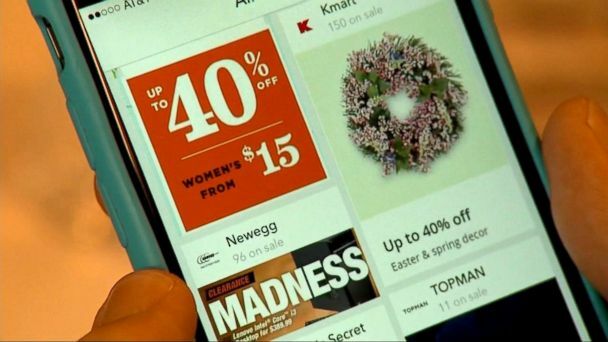 ABC News' Rebecca Jarvis reports on the deals still available as Cyber Monday has become a weeklong shopping extravaganza. We talked to cybersecurity experts from Google, IBM and Facebook. Stop everything. 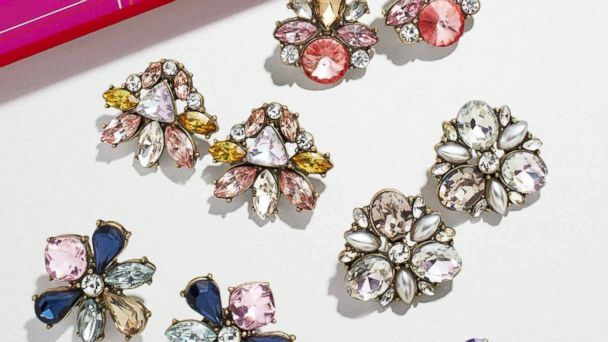 BaubleBar's Black Friday sale is 30 percent off everything on their site. Black Friday tech deals 2018: Some of our favorite early tech deals to score. Amazon spokesperson Lori Torgerson tells "GMA" about their offers, what to expect on Cyber Monday and how Amazon is preparing to handle holiday deliveries. More than 164 million U.S. consumers will shop over Thanksgiving weekend, with the majority making purchases on Black Friday, according to the National Retail Federation. Except for a small percentage of doorbuster deals, sale prices are the same online and in-store this Black Friday. Bargain hunters are expected to spend billions more this year than any other, as consumers shop for holiday discounts. ABC News' Emily Rau tells you where to get the best deals. Experts said Thanksgiving was consumers' best bet for bargains on electronics but that toy prices would likely go lower. Retailers are slashing prices, some up to 80 percent off, on these must-haves. The sale kicked off on Thanksgiving day. 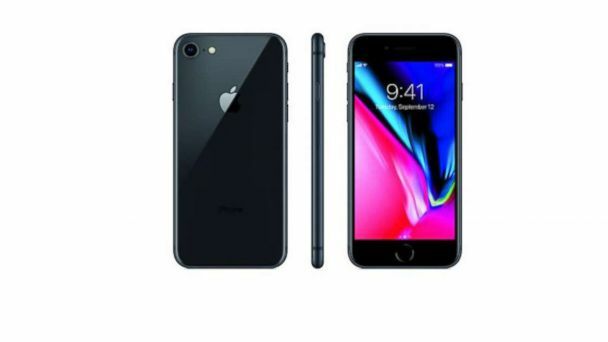 ABC News' consumer correspondent has spotlighted some of the top can't-miss Black Friday deals on tech gadgets, toys and much more. ABC News Consumer Correspondent Becky Worley shares what to expect on the best deals and which discounts will be worth it. Experts say to wait for Cyber Monday. ABC News' Janai Norman reports. Your shopping guide to toys on sale this holiday season. Don't miss these early bird Black Friday sales on the chicest coats the internet has to offer. 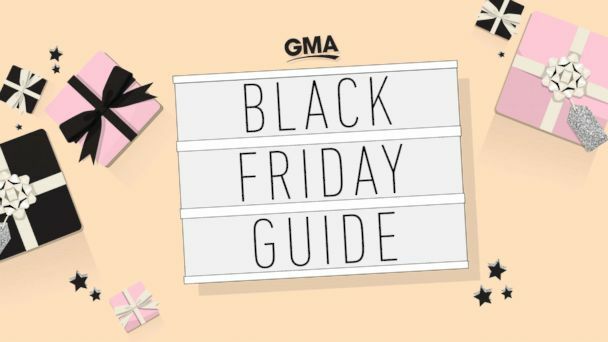 Black Friday health and wellness deal picks from GMA: Your 2018 shopping guide to wellness items this holiday season. 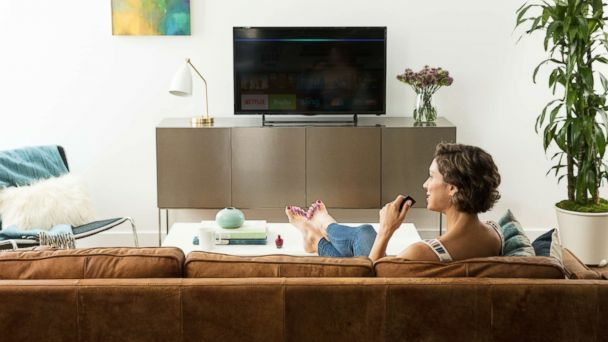 Experts say Thanksgiving and Black Friday are consumers' best bet, but wait till Cyber Monday for a TV of the mid-range or high-end variety. Expect the best discounts of the season in the coming week. 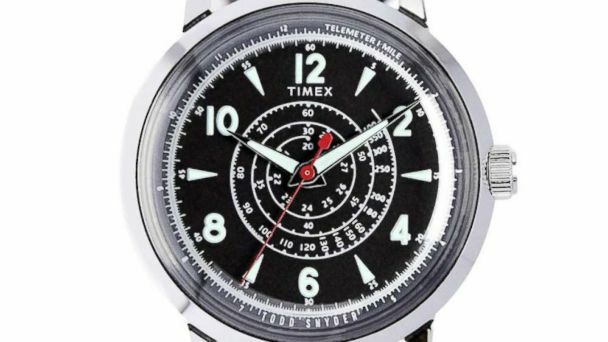 The federal government has issued a new warning for shoppers to look out for counterfeit items. Black Friday is underway and beauty sales are booming. The sites track consumers' wish lists and send emails when the prices drop for items. Hundreds of apps use shoppers' personal information for malicious purposes. The government is putting out a warning on counterfeit products and urging consumers do Black Friday shopping with stores they know and trust. Check out all the stores that will be open on Thanksgiving and Black Friday 2018. Holiday shopping season is already under way and some of the deals may be too good to be true. Consumer online spending will exceed last year's sales by 15 percent, new forecast says. Believe it or not, it's not too early to start shopping. Deal-hunting online is constantly changing: fewer steep deals and blanket coupon codes. Here are 4 trends you should know before Black Friday to maximize your savings. A record $7.9 billion was spent on Thanksgiving and Black Friday, while department stores reported record numbers in stores, but malls saw less activity than previous years. Experts predict this will be the biggest online shopping day in history. 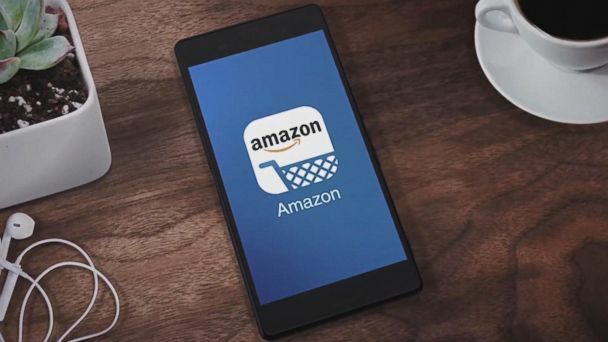 Web retailers such as Amazon reported sales increases as large as 50 percent. American consumers spend $3 billion online instead of in stores on the busiest shopping day of the year. Lakefront Brewery offers two limited-edition beers for Black Friday. Customers camped out for hours, some in frigid cold, to get their hands on doorbuster deals from stores like Target and Macy's. 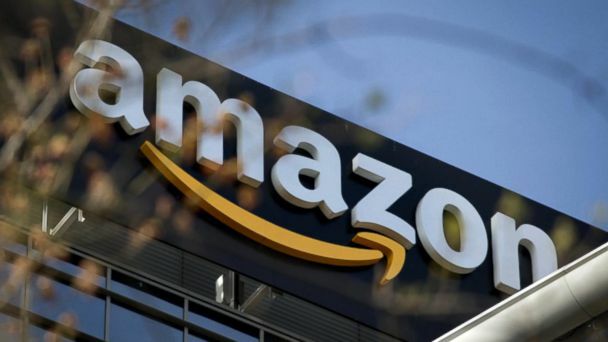 Amazon's senior public relations manager, Lori Torgerson, shares details on "GMA" about Amazon's best deals and most popular items. Finance expert Vera Gibbons, founder of NonPoliticalNews.com, shares some key tips on how you can save big on Black Friday. "Ebates" puts money into your PayPal account when you make a purchase, while "Flip" puts all your local circulars in one place. While many retailers are closed today, stores like K-Mart and Best Buy are open, hoping to lure customers with special doorbuster savings. 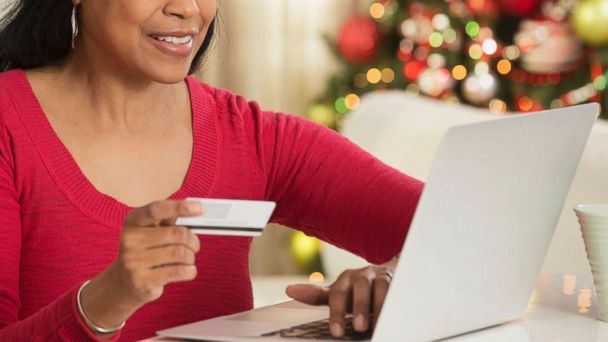 The National Retail Federation predicts 164 million Americans plan on shopping this holiday weekend with nearly 78 million choosing to shop online.